Natural oils will add shine and moisture to your hair. They will nourish the hair scalp, thus reducing dry, flaky skin. 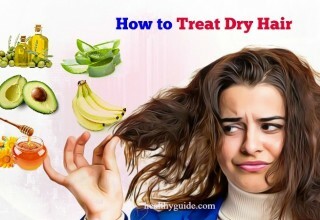 They will also help to treat dandruff and they will support healthier hair growth. In order to apply any of the natural treatments below, you just need to massage a bit of slightly warmed or room temperature oils from the roots to the tips. Cover it with a shower cap and then let it soak in for about 30 minutes. Then, you wash your hair with an all-natural shampoo. Different oils have different properties, some of them are great for dry hair while others are good for removing excess greasiness. Therefore, depending on the nature of your scalp and hair, you should choose the hair oils that best suit your needs. 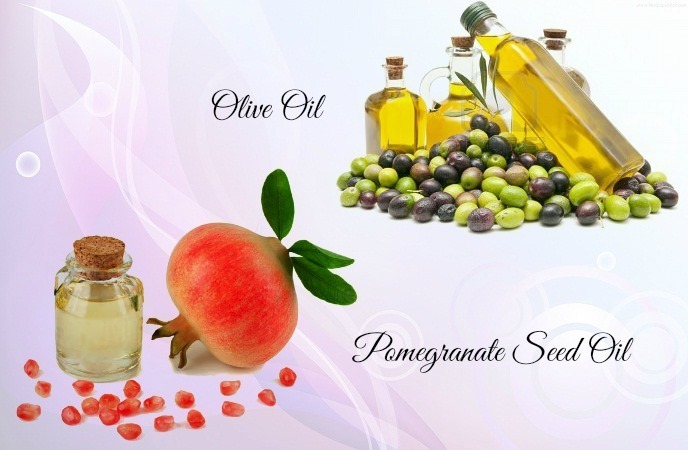 Here is a list of the best oils for hair care, and let’s find the suitable one for your hair. 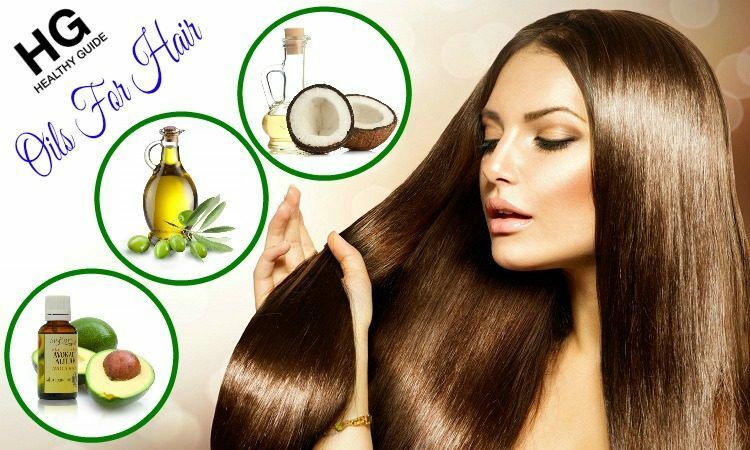 Now, we should keep our eyes on the following natural oils for hair on the section Hair Care of the site Healthy Guide site. This is the very first one out on the list of the best oils for hair care and hair health that we want to introduce in this entire article. Coconut oil is known as one of the most powerful oils for the hair because it is high in vitamin E as well as other nutrients. Your hair can absorb all of its nutrients, so it will be thicker, healthier, shiner and has stronger roots. 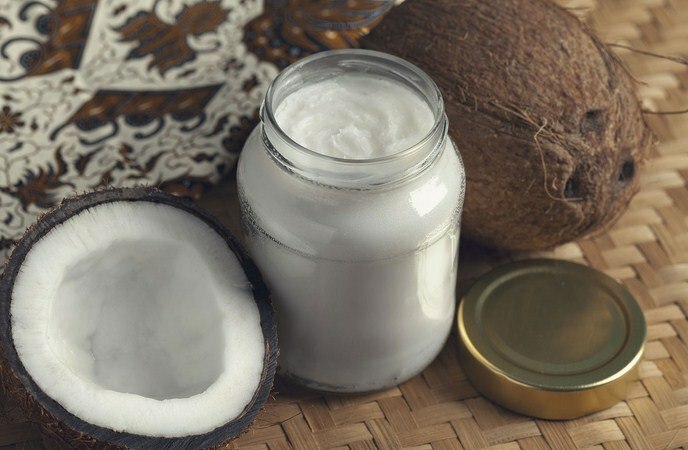 Also, coconut oil contains capric and lauric acids, which contain powerful antimicrobial properties, which make your hair healthier and simultaneously prevent itchy scalp, dandruff and infections. Ensure that you opt for the extra virgin coconut oil for maximum effectiveness. If your scalp often gets oily, you should apply this oil to your hair, except for the roots. If your scalp is often dry, you can apply this oil on the scalp. It will be apply more easily if it is slightly melted. Allow it to sit on your hair for 30-60 minutes or even longer. Then, wash it off with a mild shampoo. Repeat this remedy 1-4 times a month for best result. The oil that you often use for salad dressing and cooking can be used as a moisturizing treatment and to boost hair growth. 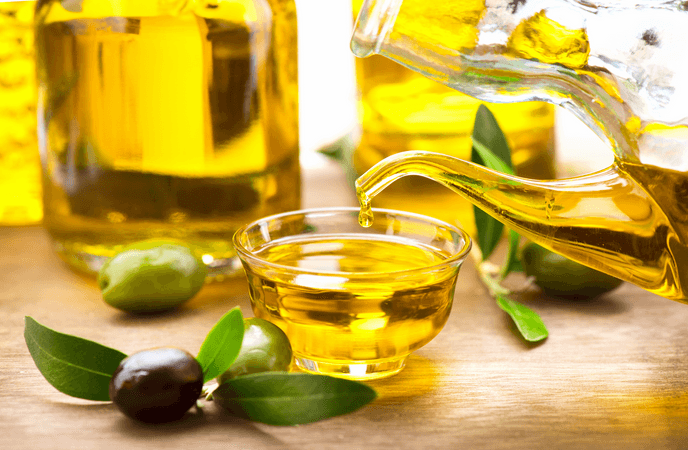 You just need to massage your scalp with a little olive oil to promote scalp health and improve circulation; at the same time, fighting off bacteria and giving you a softer and smoother hair. Also, olive oil makes a good alternative to shaving cream. Make sure that you buy extra virgin olive oil for maximum effectiveness. 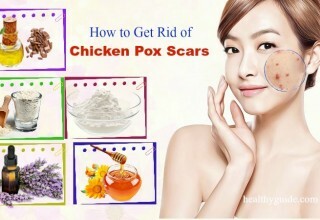 Once week, apply 1-2 tbsp. of olive oil to damp or dry hair, distributing it thoroughly. Wrap in a shower cap or towel and allow it to leave on for about 30 minutes. Wash your hair with cold water. It is one of the most expensive hair oils on this list, but I believe that it is worth every penny. This oil has lots of vitamin E, antioxidants, omega-3 and 9 fatty acids, all of which do wonders for dry, damaged and unmanageable hair. Just some drops of argan oil will protect your hair from heat, and reduce dry hair, the frizziness, leaving your hair manageable and soft. 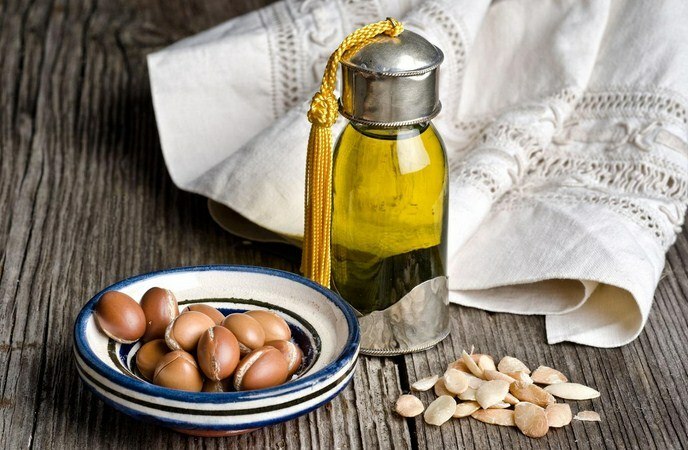 On the market, there are some smoothing products containing argan oil, but you will get the best result by using the method as I mentioned at the top of this article. Apply some drops of argan oil to your palm, rub your hands together and apply on your dry or damp hair, avoiding the roots. This oil really helps your hair growth as it has powerful properties such as minerals, vitamin E and proteins. In case you use this oil, I recommend using cold-pressed 100% pure virgin castor oil. This oil offers benefits such as fighting scalp infections and dandruff, controlling hair loss, preventing split ends, conditioning and moisturizing the hair. As this oil is very thick, so it is better to mix a few drops of castor oil with a carrier oil such as coconut oil or olive oil for easier application. You use this mixture as a treatment for hair scalp, cover your head with a shower cap and leave it overnight. Wash your hair with your mild shampoo as normal the next morning. Repeat this treatment weekly. Also, it can be used as a hot oil treatment. In fact, this is also among the most beneficial natural oils for hair care that we would like to introduce in this article and encourage people to make use for good! For thinning or fine hair, this oil can work miracles. It has high content of punicic acid, which may revitalize your hair, leaving a thick and shiny hair. Also, it is a good protector against dangerous chemicals as well as other environmental damages. 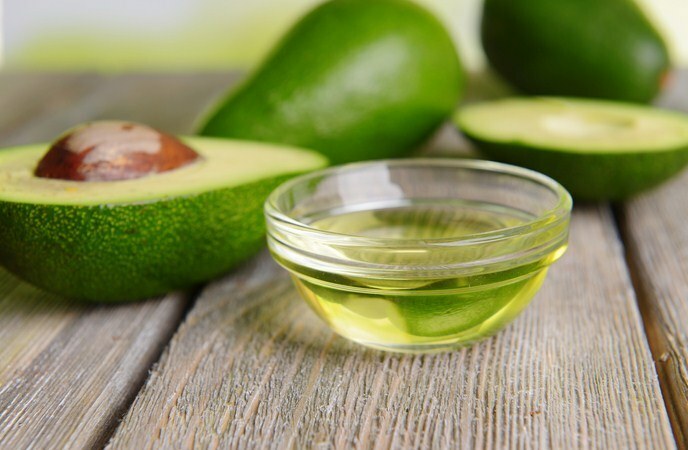 Natural oils for hair care must include avocado oil. It contains healthy fats, proteins, amino acids as well as vitamins A, B6, D and E. The proteins will help you fill in damaged airs in the hair cuticles, treating damage and preventing future frizz and breakage. Avocado oil is thick, so it is better when you use it on medium to thick hair. In brief, this is also among the best natural oils for hair care that we want to encourage readers to learn carefully about and make use as soon as possible for good! Thinning hair is more likely to hold in more toxins and dirt and rosemary essential oil is good for cleansing. Also, this oil contains loads of iron, vitamin B and calcium. It has been used for many years as a natural remedy for brittle and thinning hair. 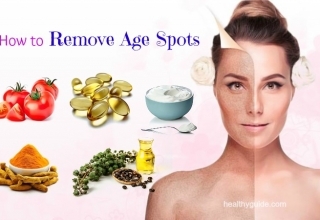 Moreover, it has been proven to prevent premature graying by science. It also improves blood circulation in the hair scalp and boosts the hair follicles. Rosemary oil has anti-dandruff power, but it is advised to suit for people with oily hair. 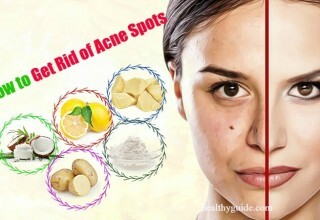 It balances the sebum production and clears up clogged pores, which is a cause of acne and itchy scalp. Using this oil regularly will ensure healthy, non-greasy hair. You should dilute rosemary essential oil with a carrier oil such as or coconut oil or extra virgin olive oilbefore using. Apply this oil to your hair scalp and then cover it with a warm towel. Wash off your hair with your shampoo after half an hour. This oil treatment will help this oil to seep into the follicles. 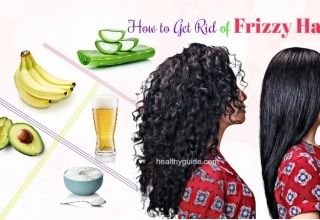 Do this treatment once a week for a month in order to reduce greasiness, promote thick hair growth and control dandruff. You can experiment a bit of this oil with different combinations of carrier oils. 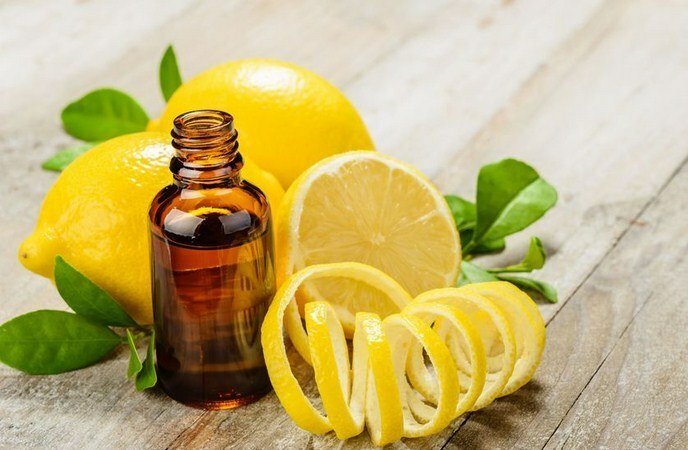 If you have a scalp condition, that may preclude oiling the hair, you are able to use this essential oil after diluting it with vinegar, floral water or alcohol. Want to learn more about some of the best oils for hair and how to use them, continue reading this article. This oil helps in preventing premature graying, reducing hair loss and helps with hair growth.use of this oil will give you long and healthy hair. It is available in ayurvedic shops. In fact, bhringraj oil is one of the best oils for hair care that you should not look down, but try to use to boost your hair growth. The natural oils for hair that you should consider using if you ant to get a healthy hair must include sesame oil. It is used as a base oil in a lot of ayurvedic preparations, for instance, bhringraj oil. As sesame oil is an antimicrobial agent, it may treat many scalp infections as well as fungal infections. This oil is best when it is used as a hoil oil treatment. This oil nourishes scalp, conditions hair and treats dandruff and the vitamin E found in the sesame oil enhances hair growth. 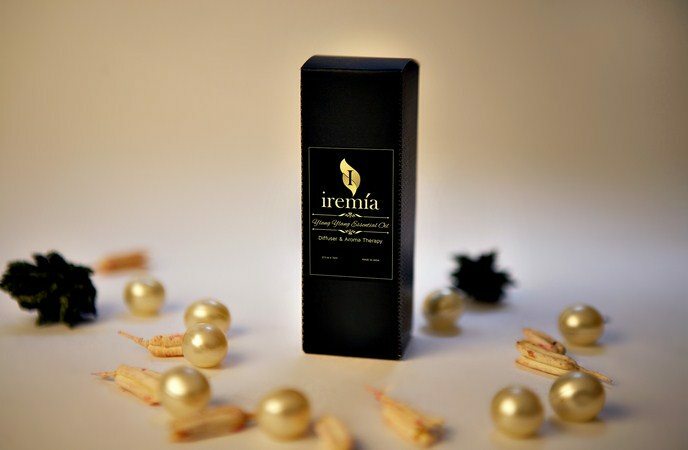 It is not actually a type of oil, and it is a liquefied wax extracted from a shrub. Jojoba oil is rich in vitamins A, D and E and it is good for all types of hair. You can find it in some all-natural shampoos as well as hair care products. 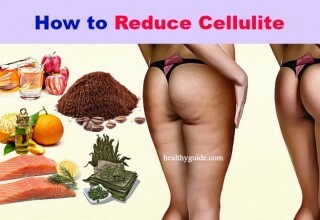 However, like other oils, it offers maximum effectiveness on its own. 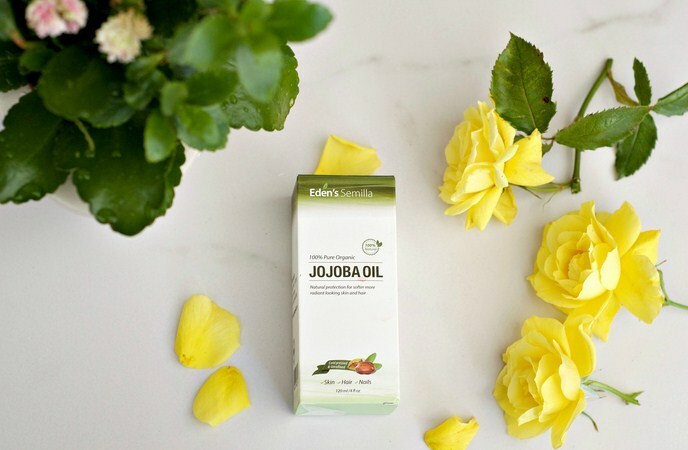 Jojoba oil aids to repair damage to the hair and boosts healthy hair growth without showing any side effects. You can use this oil as leave-in treatment. Apply it to the hair scalp or 30 minutes or overnight before washing your hair. For a better scent, you can add a drop of your preferred essential oil. Alternatively, you can add some drops of jojoba oil to your favorite conditioner or simply apply a bit to your ends after you wash your hair. 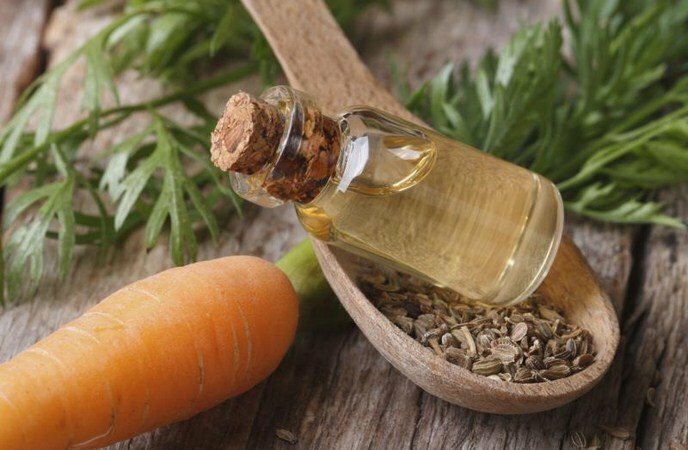 Apart from being a great tonic oil for the skin, the golden oil of carrot seed is also nutritive to your hair. This oil is distilled from the seed of carrots, but this essential oil is contained within the whole part. This oil is highly recommended for its nourishing and hormone regulating effects. Actually, carrot seed oil is one of the best oils for hair care that you should not skip out, but try to add it to your hair care routine for good. This essential oil is extracted from the Lavandula angustifolia flowers. It is soothing and mold and it can be used for any hair types. When it is massaged into the hair scalp, it can help to improve blood circulation, boost hair growth and simultaneously prevent hair loss. Lavender oil will moisturize he hair scalp and balance the production of sebum. 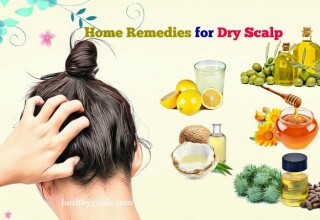 It is good for people who own a mixed scalp type; for instance, oily at the back of the head and near the forehead, but dry at other hair parts. Its powerful antimicrobial and antiseptic properties make it good for controlling dandruff and scalp acne. It can aid to heal minor injuries on the hair scalp due to scratching. For scalp massage, you mix 8-10 drops of lavender oil in 2 tbsp. of warm coconut oil or extra virgin olive oil. Apply it onto the hair scalp with your fingers. Allow it to leave on overnight to get maximum effectiveness of its nourishing and healing properties. You can put on a towel when sleeping and rinse your hair off in the morning. As a bonus, this oil can relieve stress and offer restful sleep. 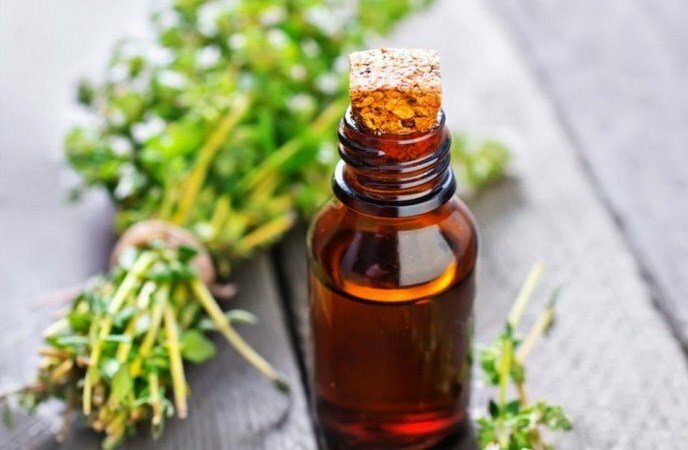 This essential oil is used to get rid of hair loss and dandruff. It is also one of the best oils that have been proven to be useful to reversing alopecia areata in an experimental study. 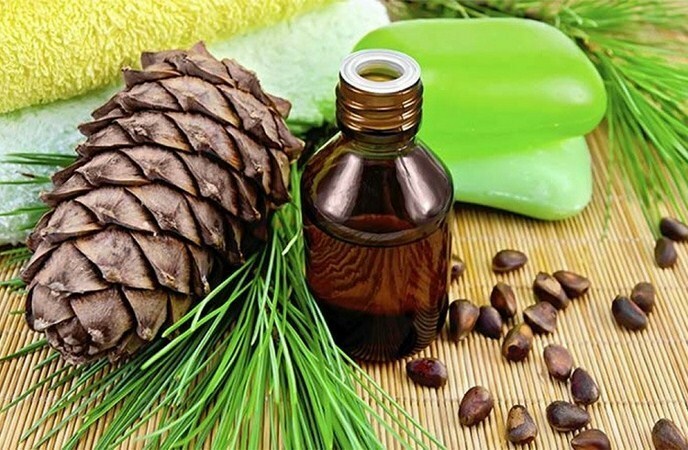 Cedar oil will balance the oil secretion; thus, it is good for dry or oily scalp. The warm oil will boost blood circulation and enhance the hair follicles, leading to vigorous hair growth. Its antiseptic power aids to control fungal and bacterial problems, including dandruff. For a flaky and dry scalp, you mix 2-3 drops of cedar essential oil in 2 tbsp. of coconut oil and then massage it into the hair scalp. Allow it to leave on for 1-2 hours and then wash it off. 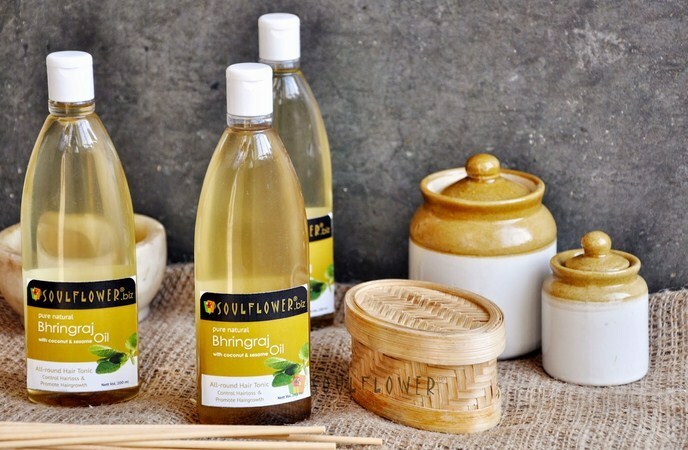 For oily hair scalp, you add 5 drops of this oil to a tbsp..of your shampoo and then wash your hair with this mixture. This oil helps boost hair growth. Actually, it is often added to your shampoo and other hair-care products that are aimed at preventing hair loss. Its antimicrobial properties help deal with many scalp problems. However, as thyme essential oil is a strong oil, it should be used in moderation and combined with other soothing oils like lavender oil. You just need to mix 2 drops of this oil and 5 drops of lavender oil in 2 tbsp. of extra virgin olive oil. Then, you massage this mixed oil into the hair scalp and wash it off after about 20 minutes. Do you want to know other natural oils for hair? Continue reading this entire article. This soothing oil has good anti-inflammatory properties and it can be applied into the hair scalp in order to relieve scaly and itchy scalp. This oil will condition the hair and protect it from the hair damage caused by environmental pollutants. When it is used as a conditioning rinse, it may lighten your hair color. You add several drops of chamomile oil to 2 tbsp. of jojoba oil and then you massage this mixture into the scalp. It will give a non-greasy protector that you do not need to wash away unless you would prefer to do that. 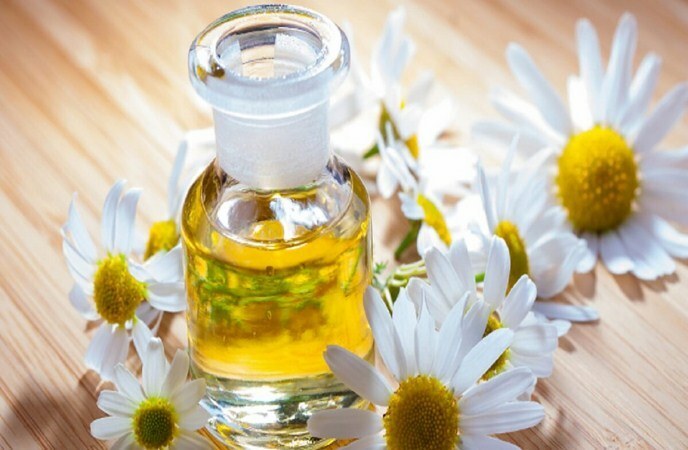 In order to make a hair rinse, you add 10 drops of chamomile essential oil to a quart of water. Instead, you can use an infusion of flowers of chamomile in water. After washing your hair, you will use it as a final rinse. This oil has a cooling effect and when you use it, it may improve blood flow to the area. 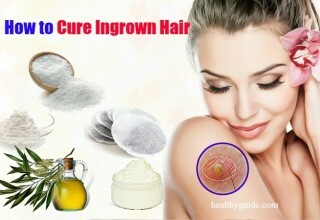 It is very effective in rejuvenating hair follicles and boosting hair growth. Its cleaning power opens up clogged pores and boosts normal low of natural oils, making it great for people with dry scalp. 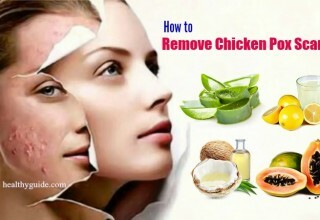 Also, it helps to control dandruff related to dry skin. You mix 5 drops each of lavender oil and peppermint oil in 2 tbsp. of coconut oil. Apply this mixture to your hair scalp and then allow it to sit on for 20 minutes. Then, you wash it off with your shampoo. 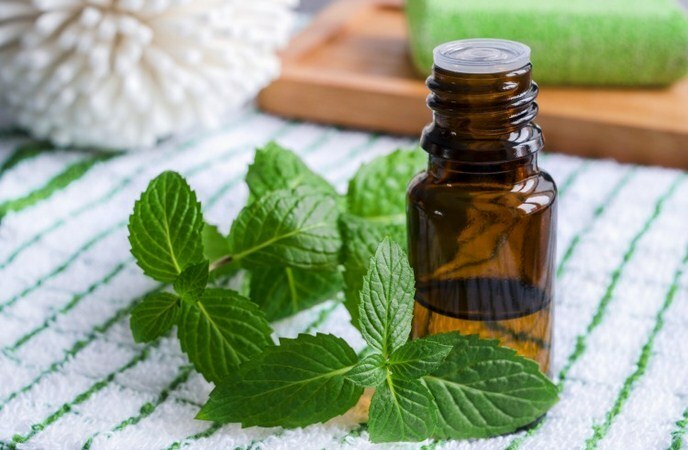 Although this oil is cooling, it can lead to skin irritations, especially in people who are allergic to mint-family plants. You should test on a small skin area before using it on your hair scalp. 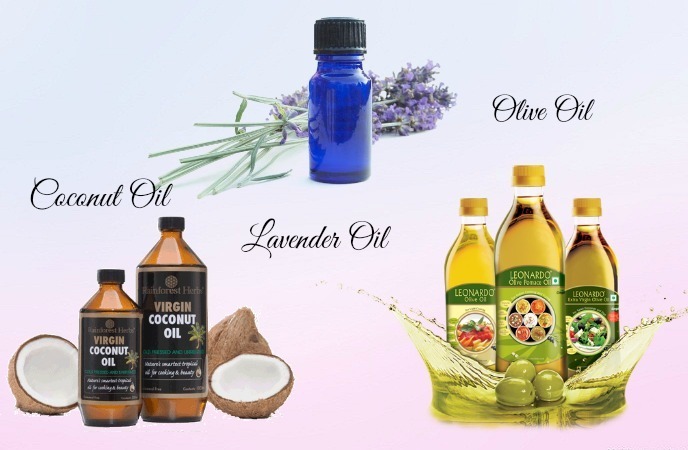 Keep reading the article to find out more best oils for hair to make use at home. This oil is known to contribute to hair growth and it is effective in preventing premature balding. When this oil is applied to the hair scalp, it will regulate oil production and control dandruff. Also, it can be used for both oily and dry scalps, but is best-suited for dry scalp and hair. You can use this oil on frizzy and curly hair in order to make it more manageable. For dry hair, you mix 10 drops of this oil to 1-2 tbsp. of coconut oil. Then, apply it on your hair, brushing it so that it can coat every strand. It will provide your hair with a soft and shiny look. For enhancing hair growth, you take equal amounts of jojoba oil and clary sage oil and massage it into your hair scalp. Then, wash with your shampoo after 30 minutes. 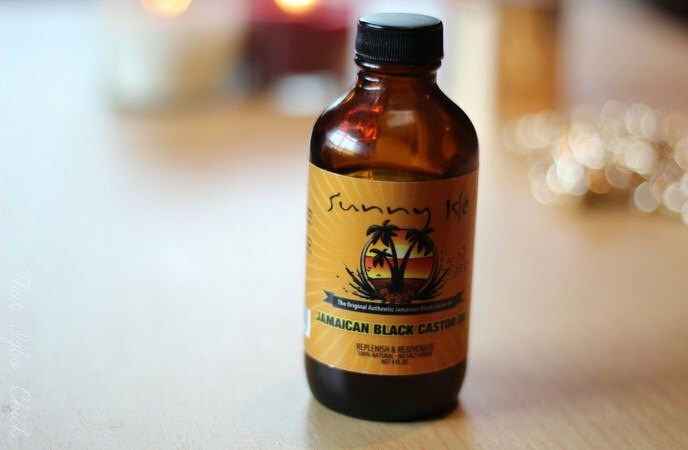 This oil is a drying ideal for oily scalps. In case you have scalp acne or dandruff along with oily hair, this oil can be helpful. It is antimicrobial and antiseptic, helping to deal with secondary infections that often cause dandruff and acne. For resolving oily scalp and dandruff, you mix 5-6 drops of this essential oil with 2 tbsp. of jojoba oil and then apply onto the scalp. Then, wash it off with a herbal shampoo after 1-2 hours. In order to remove excess oil from your hair, you can use this oil in warm water as a final rinse after washing. Rinse your hair again with plain water. This oil has strong and musky smell and it can be overpowering if you use in large amounts. 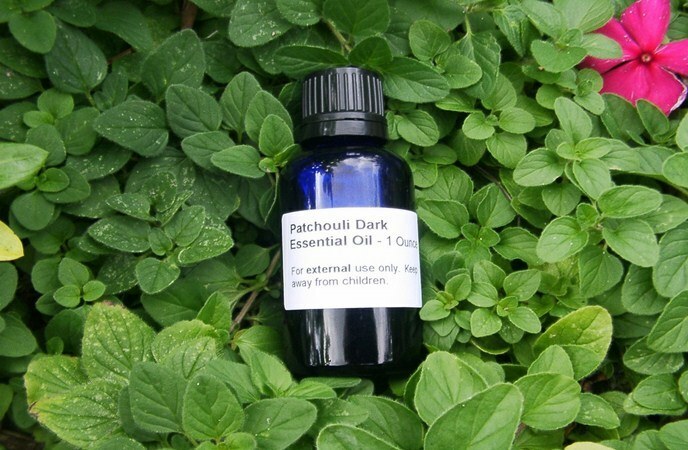 Patchouli leaves were used for hair care in many Asian countries. Its antiseptic and anti-inflammatory properties make it good for treating many scalp problems. People with dandruff can benefit from this oil as this problem is often the underlying cause of hair loss. You mix 2-3 drops of patchouli oil and 5 drops of rosemary oil in 2 tbsp. of argan oil. Then, you massage this mixture into the hair scalp and allow it to sit on for 1-2 hours. Wash your hair with a mild shampoo. Use a lavender or lemon oil rinse if you want to get rid of the smell of patchouli. To enjoy a healthy hair, consider using this essential oil. 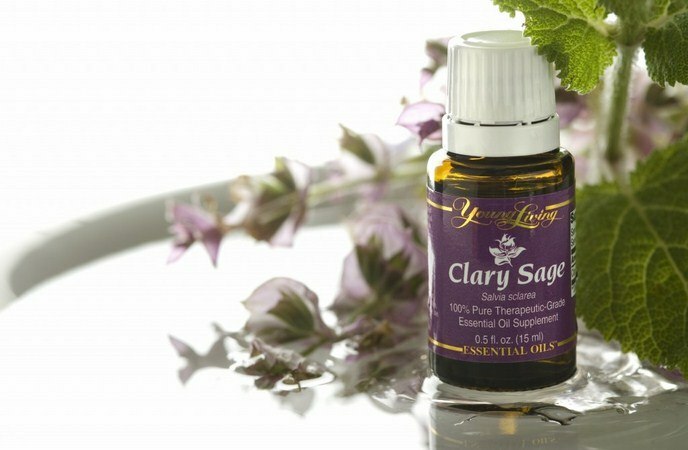 It is a sweet-smelling oil along with a calming power. It helps reduce hair loss caused by excessive heat in the body and high-stress levels. 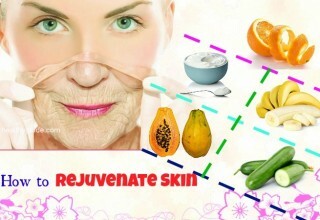 Also, it has antioxidant action, which may prevent premature aging of follicles caused by free radical damage. You mix 5 drops of this essential oil in 2 tbsp. of warm almond oil and then massage this mixture into your hair scalp. Wash it off after 2 hours or leave overnight with a towel or cap. 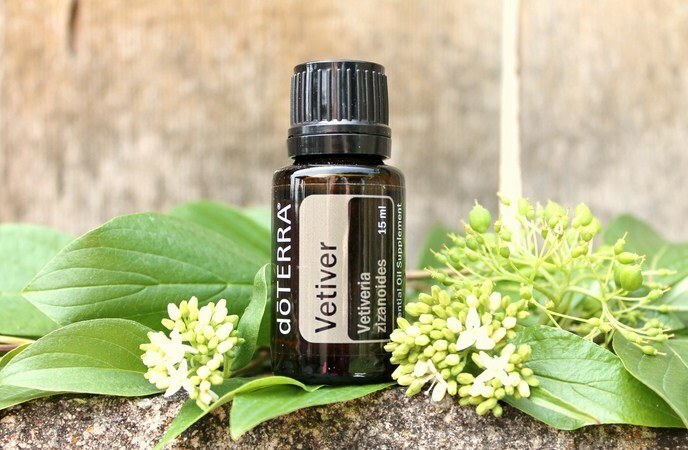 In fact, vetiver essential oil is actually one of the best oils for hair care that will help your hair grow longer and stay healthy, so do not look down it. 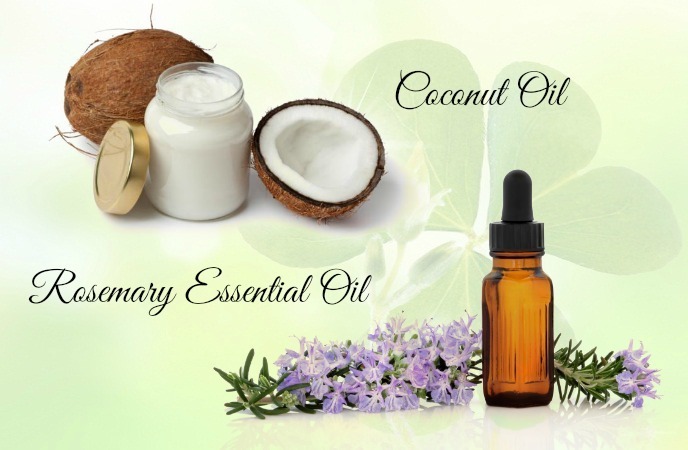 Natural oils for hair care that you should kno must include tea tree oil. This oil has been used to treat any hair problems. It is also known as the top natural remedy for dandruff. It will moisturize the hair scalp and reduce itching and dryness. It will work deep into the follicles, helping with normal skin oil flow. Also, it is known for the ability to resolve fungal infections and scalp acne caused by secondary bacterial growth. For enhancing hair growth, you mix 3 drops of tea tree oil to 2 tbsp. of almond oil or coconut oil. As this essential oil is extremely strong, so you should apply the carrier oil first on the scalp before using the oil mixture. Wash it off after about 15 minutes. 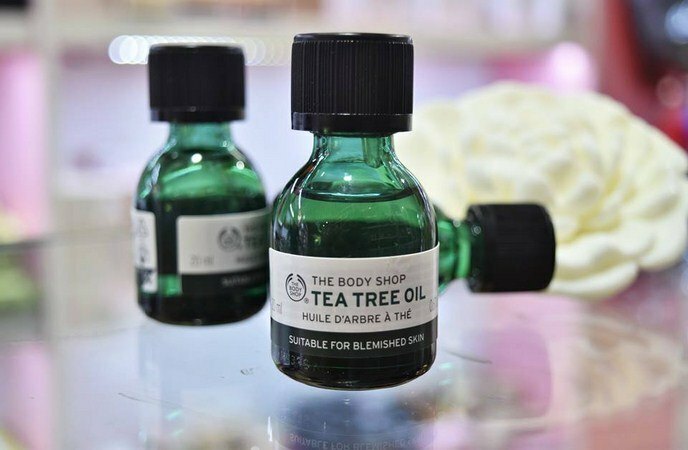 For acne and dandruff control, add 4 drops of tea tree oil to 1 tbsp. of shampoo and use this mixture to wash your hair as normal. This essential oil is useful for resolving scalp dryness caused by insufficient sebum production, which often leaves a thin and brittle hair, resulting in a drastic hair loss. Ylang ylang oil will boost the sebaceous glands and simultaneously increase sebum production. It also moisturizes the hair and scalp. Additionally, this oil also promote hair growth by reducing stress and related hormonal imbalances that often result in hair loss. Moreover, this oil has been proven to be effective in treating head lice, making it an alternative to pesticide formulations. For this oil treatment, you warm 2 tbsp. 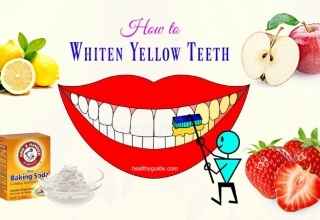 of coconut oil or olive oil and add 5 drops of ylang ylang oil. Use this mixture on your scalp and then cover your head with a towel that was dipped in lukewarm water. This will help this essential oil penetrate deep into the glands. Wash off after about an hour. Also, you can add some drops of this essential oil to your final rinse. Lastly, our hairs are different, so when you try an oil out and you feel it is not working for your hair, move on to another oil. Besides, remember that oils are greasy. Never use too much as you can risk leaving a greasy hair, even after washing. Remember to wash your hair with a mild shampoo after treatments. Of course, changes will not happen overnight. You need to repeat this treatment regularly to have a shiny, strong and healthy hair. If you have anything to ask, leave your questions below this article and wait for out soon replication!